CINCINNATI (AP) — DNA tests disproved a teenager’s claim that he was an Illinois boy who disappeared eight years ago, the FBI said Thursday, dashing hopes that the baffling case had finally been solved. 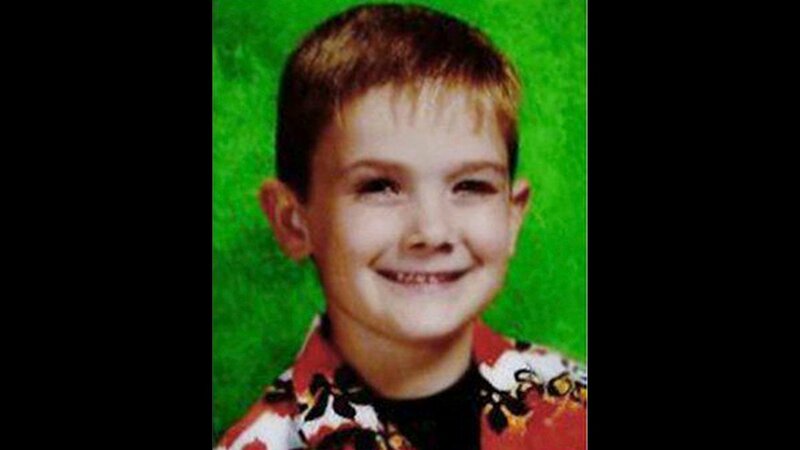 Timmothy vanished at age 6 after his mother pulled him out of kindergarten early one day, took him on a two-day road trip to the zoo and a water park, and then killed herself at a hotel. She left a note saying that her son was safe but that no one would ever find him. She didn’t answer a phone call immediately after the FBI announcement. Police said she might have dropped Timmothy off with a friend, noting that the boy’s car seat and Spider-Man backpack were gone. Police also found credit card receipts showing she bought children’s clothing and toys in Wisconsin. Timmothy’s grandmother said Thursday that her daughter had fought depression for years and was having problems in her marriage to Timmothy’s father. Some news reports suggested she was afraid she would lose custody of the boy in a divorce because of her mental instability. Pedro Melendez, who lives in Timmothy’s former home, didn’t know the boy but saved the concrete slab with his name, handprint and footprint etched in it when he redid the back patio. It is dated ‘09.